Excellent quality fresh cheeses made using the finest natural goat and sheep milk from the Maestrazgo mountain range in Castellón. 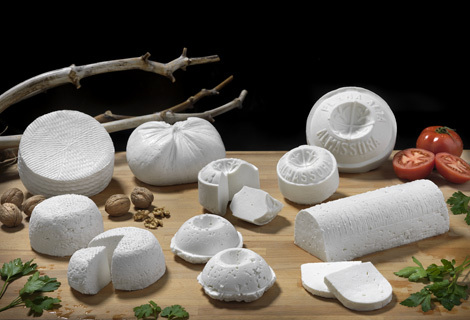 Excellent raw materials used to create cheeses with subtle nuances. 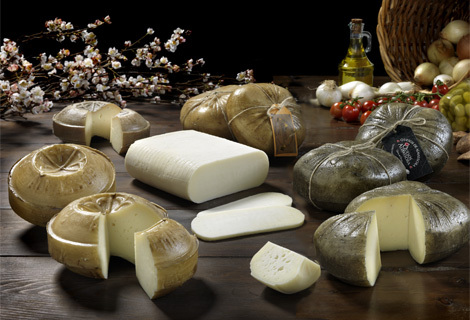 The very finest ripened cheeses, including our special Almassora Tronchón cheese, voted the best Spanish cheese at the 2011 World Cheese Awards, and included amongst the 16 finest cheeses in the world.